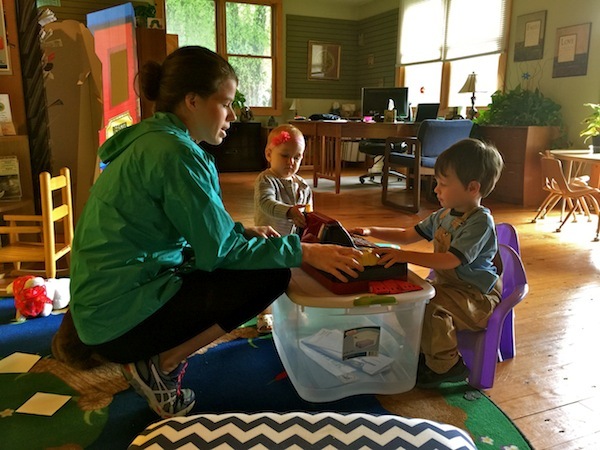 Welcome to the Blue Ridge Partnership for Children. We serve families, children & parents in Avery, Mitchell and Yancey counties. We encourage you to take advantage of all the great resources, training sessions, and special events we offer each year. Taste of the Blue Ridge 2019 will be held in Spruce Pine at the Cross Street Center on Monday, August 12 from 6pm to 9pm. VIP’s admitted at 5:30pm. As we return to Mitchell County, the theme is Gems of Appalachia. 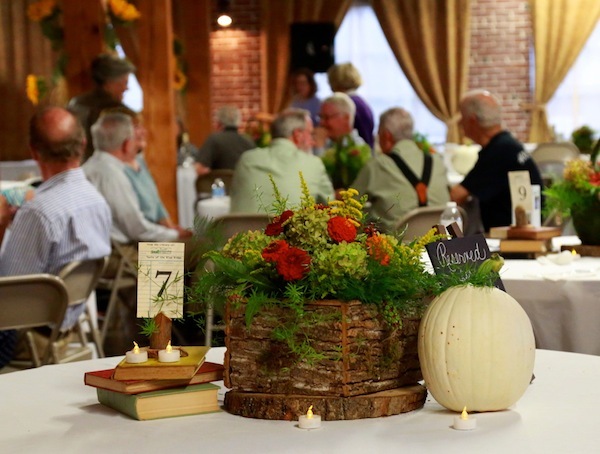 Enjoy great local food & beverages, play fun games and bid on amazing auction packages. All of the proceeds from the event support programs offered by the Blue Ridge Partnership for Children in the tri-county region. All funds raised here, stay here. You are cordially invited to come out and join us August 12 for a great evening! What a great Taste of the Blue Ridge 2018 we had at Linville Falls Winery in Avery County! We greatly appreciate our Presenting Sponsor, Piedmont Natural Gas, our hosts at Linville Falls Winery, and Trillium Level Sponsor, Blue Ridge Regional Hospital. Thank you all for your generosity. 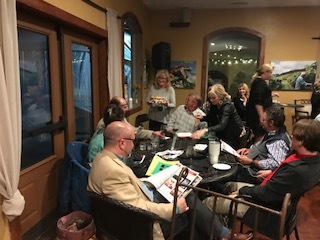 We enjoyed a delicious meal from Reid’s Café, and the scrumptious desserts from the many talented chefs & kitchen professionals who donated items for the Dessert Dash. 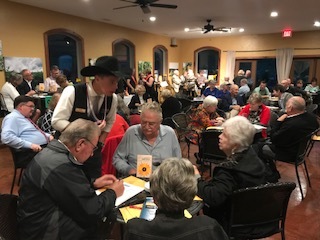 The evening included fundraising games and auctions, all supporting services for young children and families in our community. Sincere appreciation goes out to the many donors who offered their goods and talents for the prize packages. Overall, event revenues exceeded our target for the night! We also committed 10 percent of the proceeds to our sister agency, Robeson County Partnership for Children, who is still recovering from Hurricane Florence. Thank you to everyone for making the night a real success. 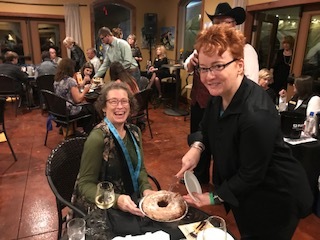 Taste of the Blue Ridge is our annual fundraiser where the community comes together to have fun while supporting services for kids and local families! Enjoy great food & beverages, play games, and bid on amazing auction packages. All of the proceeds from the night support programs offered by the Blue Ridge Partnership for Children in our tri-county region. All funds raised here, stay here!! 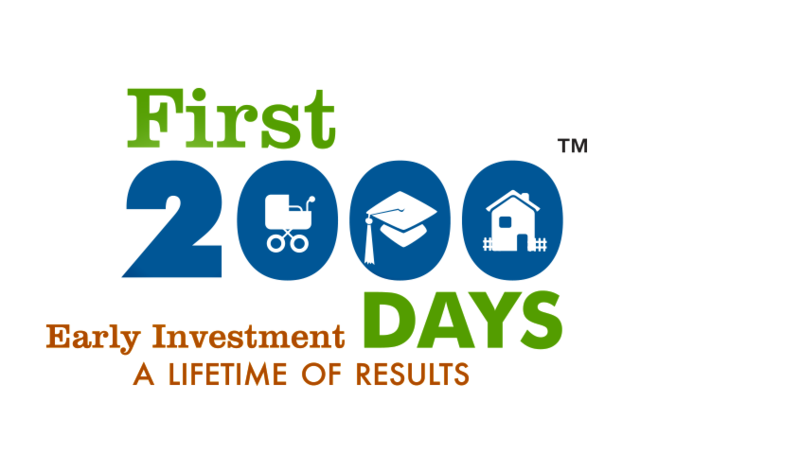 The first 2,000 days (five-and-a-half years) of a person’s life repsent the single most important time in their development. It’s when a baby’s brain is creating the connections for learning, and sets the path they will walk for the rest their lives. That’s why we offer great programs like Play & Learn and Family Resource Libraries to stimulate young children’s curiosity, social skills, and critical early learning. Country music superstar and mountain native Dolly Parton and the Dollywood Foundation created the Imagination Library to send a new book each month to every child under the age of six. The books and the delivery are entirely free, no cost to parents.